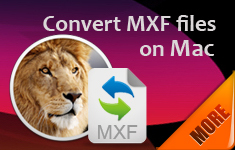 Canon MXF Converter - lets Final Cut Pro 6/7, FCP X, iMovie, Final Cut Express, Avid Media Composer, Adobe Premiere Pro, After Effects, Sony Vegas, Pinnacle Studio and PowerDirector recognize MXF clips shot by Canon XF100, XF105, XF300, XF305 and C300 Professional Camcorders. 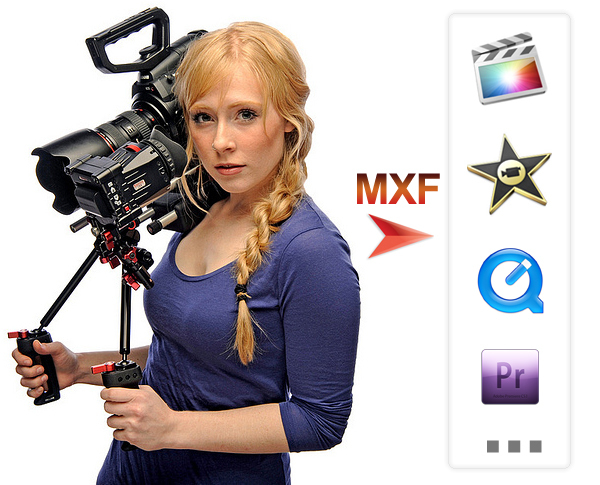 Canon H.264 MOV Converter - transcodes H.264 MOV videos recorded by Canon 5D Mark III, T4i 650D, T3i 600D, T2i 550D, EOS M, 60D, and 60Da cameras for further edit. 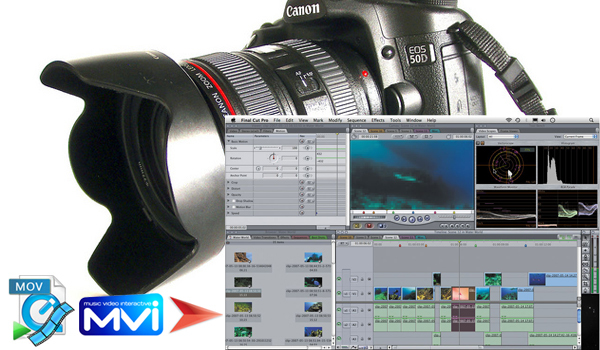 Canon MVI/MOV Converter - it’s easy to transform MVI/MOV files shot by Canon PowerShot cameras to any format you want either for edit or playback. 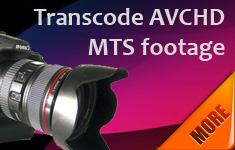 Canon MTS Converter - makes it easy to handle Canon AVCHD files, for example, converting Canon's HF S10 1920*1080/50i MTS files for editing use. 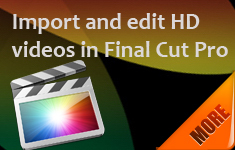 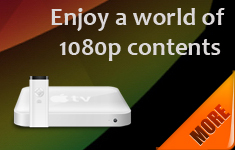 Canon Video Converter - burns Canon video clips to a blank DVD and encodes Canon footage to MP4, MPEG, AVI and WMV file types to fit different uses.